A visit to your local pharmacy could hold the key to scar reduction. 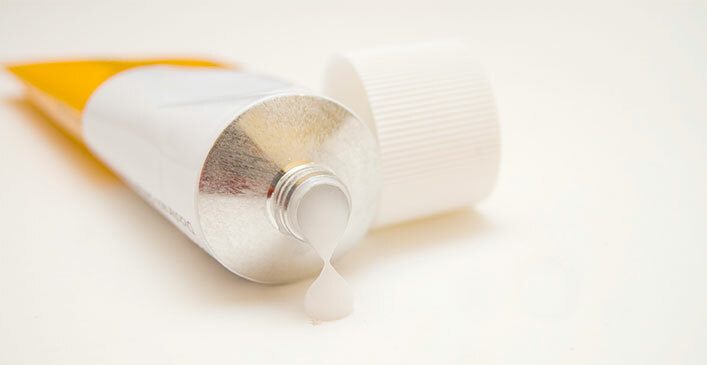 There are a variety of cream or ointment treatments composed specifically to treat scars. Many of those creams will contain vitamin E; these creams can often be costly and require application several times a day for many weeks, even months before you see results. This can be time consuming and frustrating for many people. We live in a world of quick fixes, but unfortunately, scar reduction isn’t going to happen overnight. Stick with the routine. If you don’t see results by the third or fourth week, it may be time to consider a different treatment. Make sure you use sunscreen with an SPF of 30 or higher — nothing will sabotage healing more than UV rays. When your skin is recovering from an injury, it is fragile and needs to be treated with care. A thick application of sunscreen, as well as reapplication throughout the day, is very important to not damage the newly grown skin, regardless of your course of treatment.